North Dearborn to Carr Rd., L on Brookstone, R on Ledgestone. Welcome home! 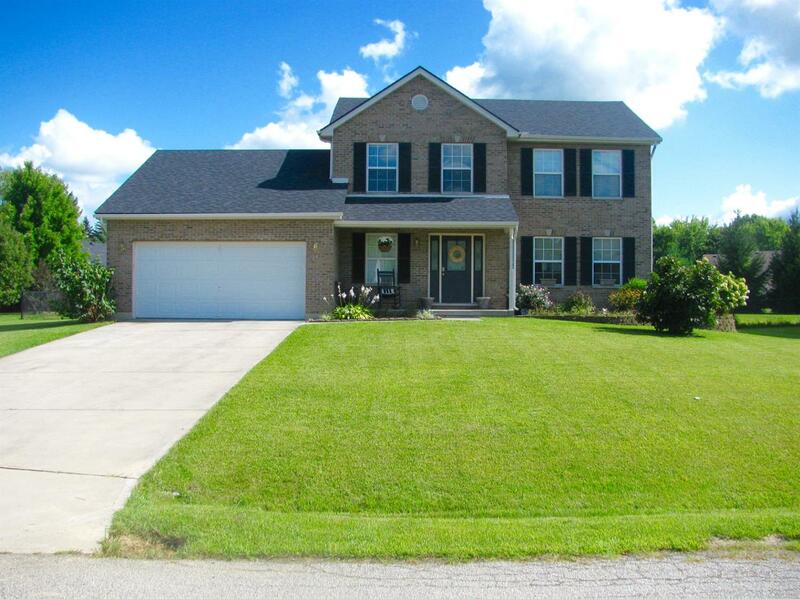 This beautiful, well maintained 4 Bdrm, 2.5 Ba, 2 story is situated in the cul-de-sac. With an updated Kit & 1st flr Bath, also has a 1st flr Laundry! Go upstairs to the Master Bdrm with an en suite and vaulted ceiling. Walkout to a fenced-in backyard & above ground pool! New roof 2017, HWH 2017, pool liner 2017, pool motor 2018. This listing courtesy of Melissa Leurck (513) 652-2298, Coldwell Banker West Shell 513-451-4800.